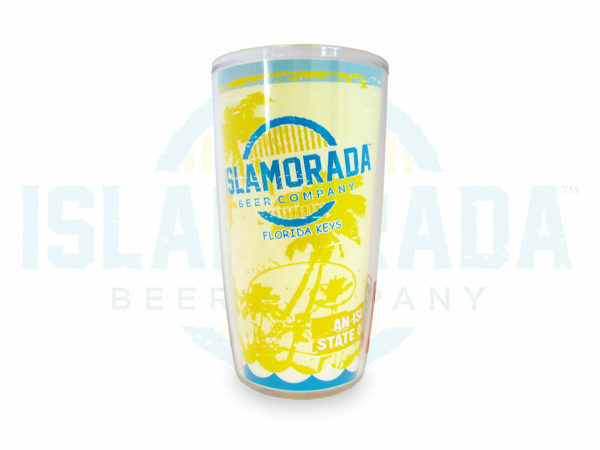 This Design is sure to please, Keep your beverage cool and if you drop it, no worries this Tervis will not crack. 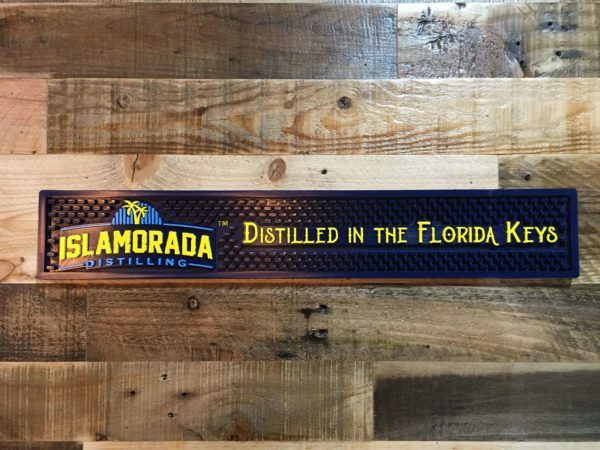 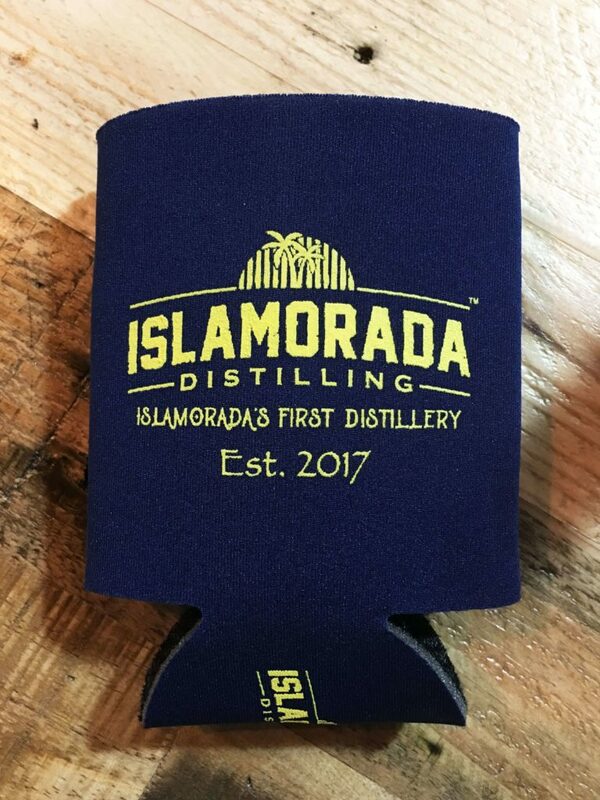 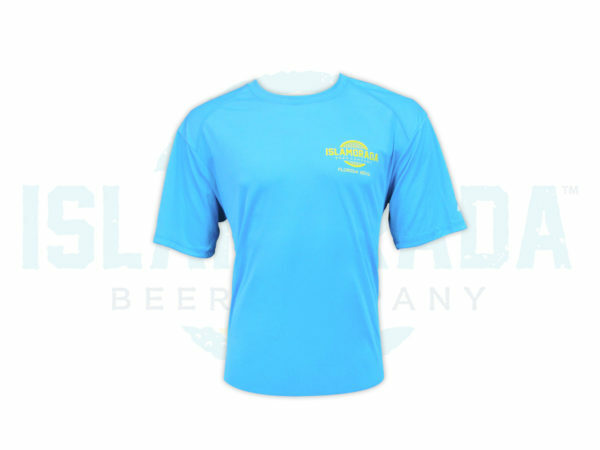 Go with this sharp product on a hot day while you hang out in the sun with a cold Islamorada Beer Company™ Brew. 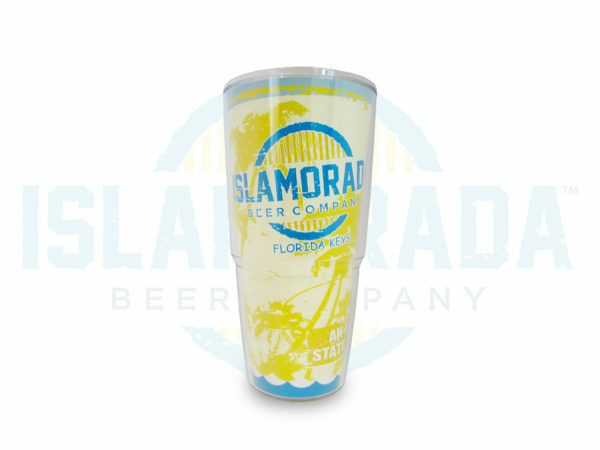 You will surely be pleased with this on the go cup! 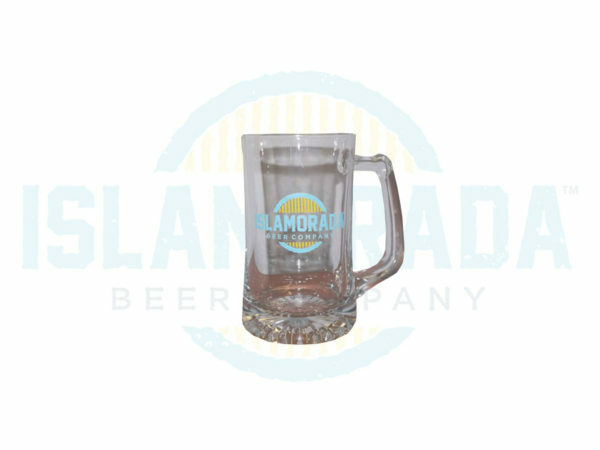 Does the typical 15/16oz beer Mug/Glass just not make the cut? 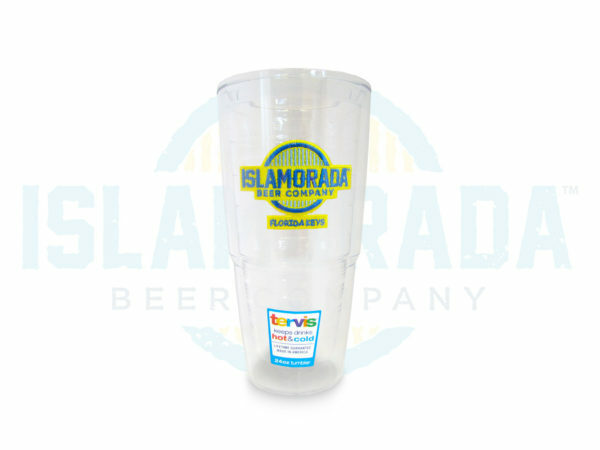 Then this 25oz Beer Mug is sure to hold enough Beer to quench your thirst. 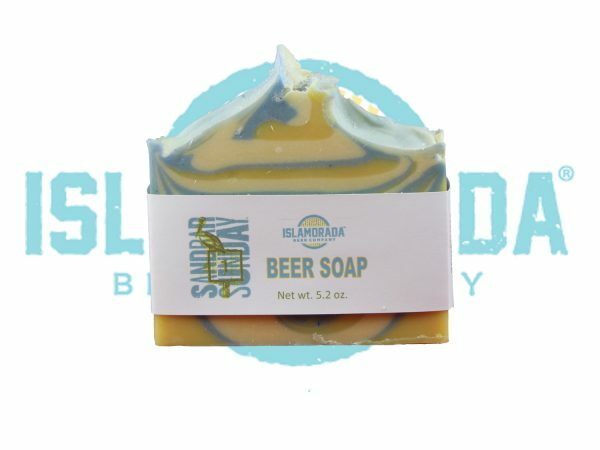 Handmade in Florida, these beer soaps make the ultimate gift for the beer lover in your life! 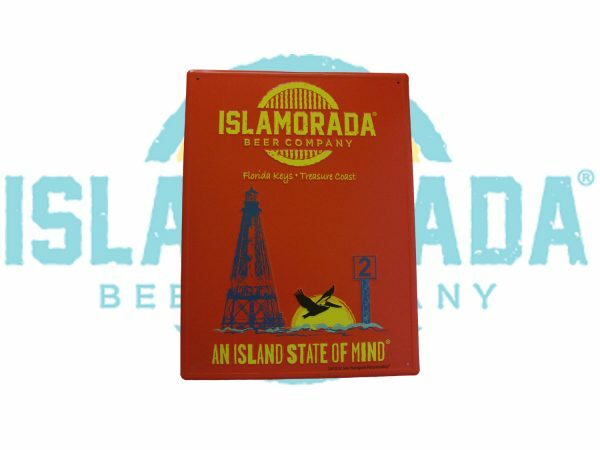 Ingredients: Sandbar Sunday Beer OR Islamorada Ale Beer, Coconut Oil, Olive Oil, Rice Bran Oil, Palm Oil, Almond Oil, Castor Oil, Oxides, Fragrance. 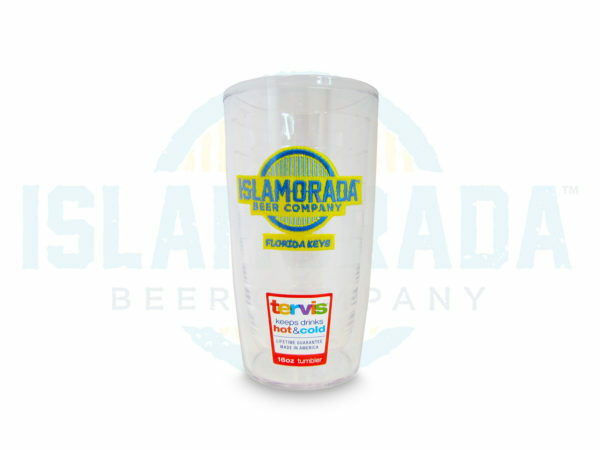 Get yours while supplies last! 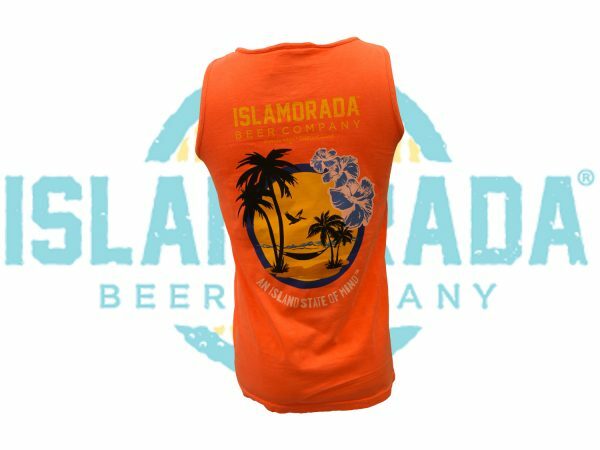 Our newest line of Unisex Tanks comes in two fun colors! 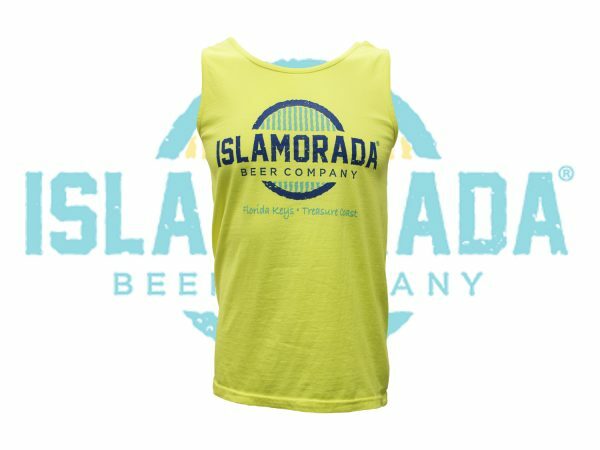 Perfect for wearing to the beach or pool on those hot summer days.